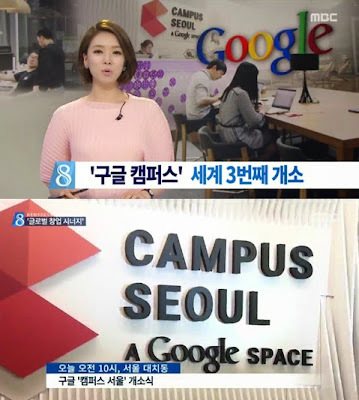 Google Campus was established in Korea, the 3rd in the world and 1st time in Asia. preceded by London, U.K. and Tel Aviv, Israel. “Gangnam Style,” which you are very familiar with. The size of “Google Campus Seoul” is 2,000㎡ in Gangnam, Seoul. when President Park, Geun-hye and Larry Page, the CEO of Google, met. Korea has the fastest internet in the world. It is home to Samsung, LG, Hyundai, and Kia Motor. In other words, one of your cell phone, lap top, computer, TV, and car is made by a Korean company. As you know Psy’s Gangnam Style, Korea is a cultural powerhouse. It is close to China. China trusts Korea. Chinese people’s favorite products, movies, and music are all Korean.